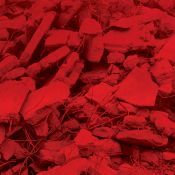 Once you get past the surprise of this extreme instrumental turnabout, you’re left with the songs, which are among the most finely crafted and catchiest of his discography, albeit in an altogether reinvented sonic vernacular. Lerner's easy and reliable delivery is the glue that keeps everything together, and while there's little doubt that Ad Infinitum was conceived and created during a time of artistic upheaval, it retains all of the warmth and humanity that's made his prior outings shine. Whether it's enough to propel him to the wider mainstream conscious just yet is another matter, but you get the feeling that for now, Lerner is happy being stuck in the past, when he's obviously having so much fun honing his sounds for the future. 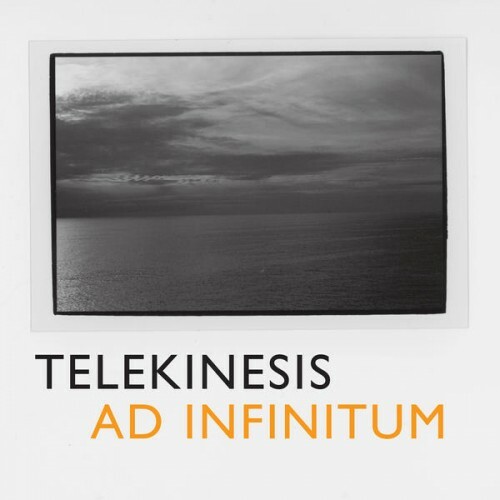 Ad Infinitum is perhaps Telekinesis' most experimental album to date, but it never gives up on the heartfelt soul that we've come to expect. Ad Infinitum might be the sound of an artist challenging himself, but it's not the sound of an artist challenging his listeners. Purchasing Ad Infinitum from Amazon helps support Album of the Year. Or consider a donation?